please visit following links to get more details, or call or e-mail or skype us right now! 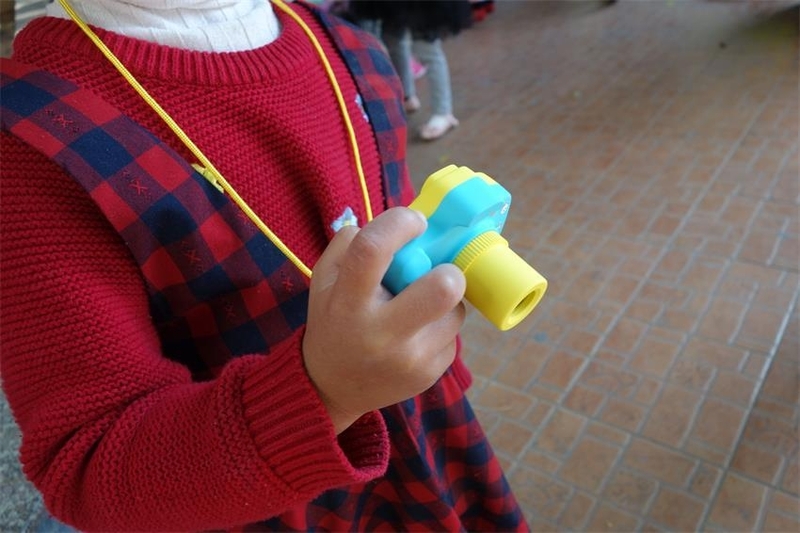 Very fashionable and light, easy to carry, it is the best gift to children: birthday, Christmas, holiday gifts. 2592x1944 photo resolution:5.0MP, Record the growth path of children. Supports Video recording:1920x1080P, 1GB SD card can be recorded 10 minutes. 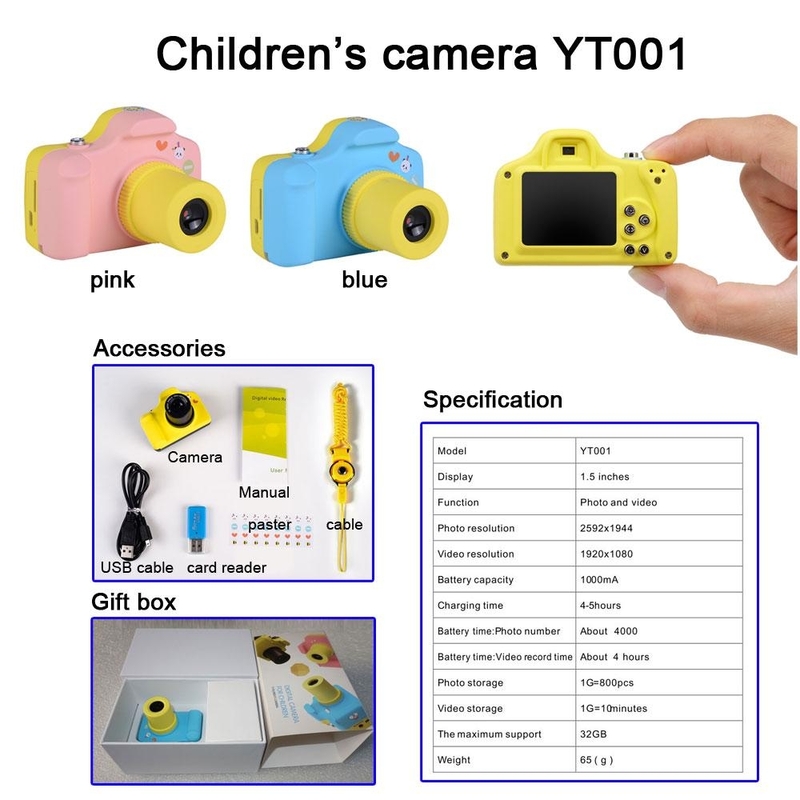 Novel Kids Camera: small, fashional design, keep children far away from cellphone and love the truth of nature. Cultivate children's hobbies, take the first step of the genius photographer. Very light and very easy to carry: Size: 65X40X16CM, Unit Net weight: 60g, is a good partner for children holiday travel. With Gift: lanyard, cartoon stickers, is the best gift to children: birthday, Christmas, holiday gifts. Time Stamp:The date and time stamp can be adjustable.